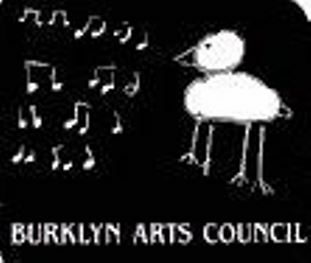 Burklyn Arts Council is a private, not for profit organization that brings the arts to the schools and communities of Lyndon, Sutton, East Haven, Sheffield, Wheelock, Burke, and Newark, Vermont. Fifteen trustees direct the council's activities along with help from members and community volunteers. Two craft fairs each year, featuring juried Vermont craftspeople, support our programs. Leave a Rating/Review for Burklyn Arts Council, Inc.